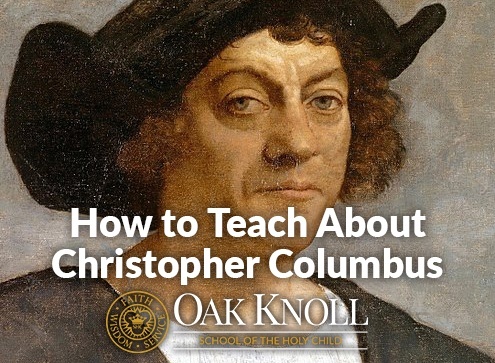 When teaching students about Christopher Columbus in 2018, it’s important to take many different perspectives into consideration. Students – even those in elementary school – are capable of understanding different perspectives. Students must be encouraged, in an age-appropriate way, to research and develop their own opinions about this part of our history. “Bueller? Bueller?” This is a phrase that crosses the mind of many when they think about school. Students sitting in perfectly aligned rows either hanging on every word the teacher says or their heads down taking a quick nap. In this classroom from the movie “Ferris Bueller’s Day Off,” the teacher stands at the front of the classroom endlessly speaking in a monotonous tone about this and that. Luckily, classrooms no longer operate in that fashion. 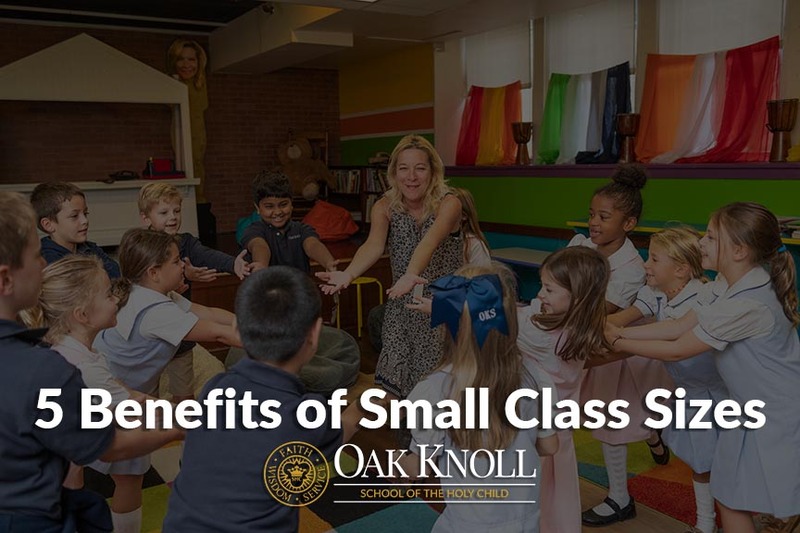 New teaching techniques, and advances in technology, have changed the direction of classrooms. 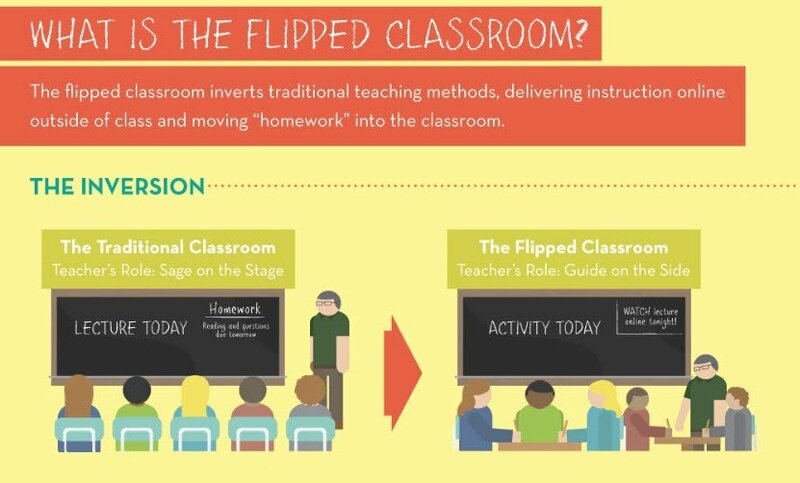 Now, “flipped classrooms” are combining that technology and a new style of teaching that placesstudents at the center of learning. Vanderbilt University defines this new type of classroom as a way for students to gain exposure to new material outside of class by reading or viewing lecture videos at home, and using class time for more in-depth knowledge exercises, through problem-solving, discussion or debates.Flipped classrooms are changing and enhancing student comprehension by allowing for student ownership of learning, student-directed learning, as well as easier access to content for both students and parents.